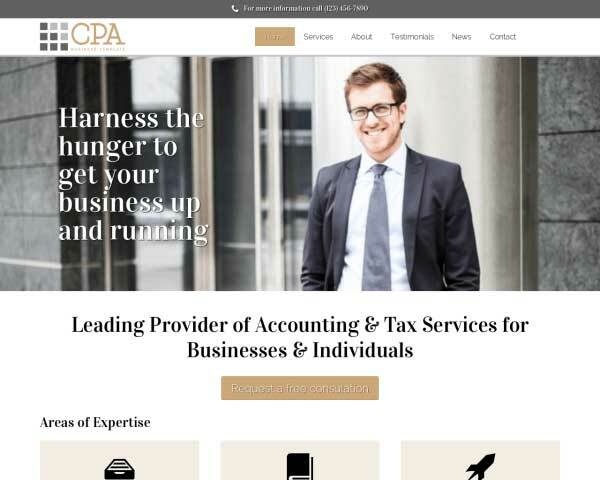 You can create a professional online presence for your finance company even if you're on a budget or you've never built a website before. 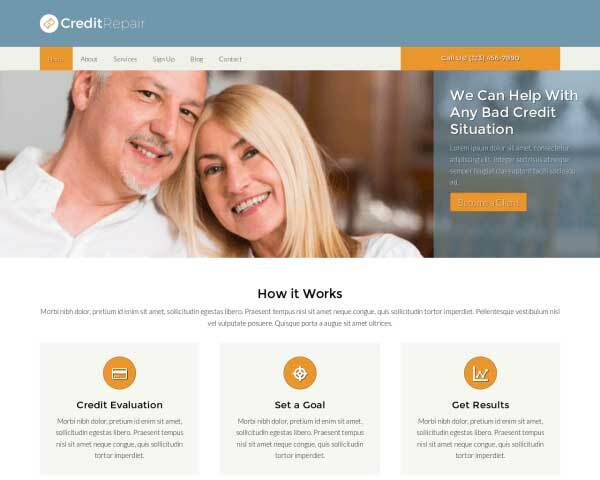 The Life Insurance WordPress Theme comes preconfigured with pages filled with placeholder content so all that's missing is your own photos and text. 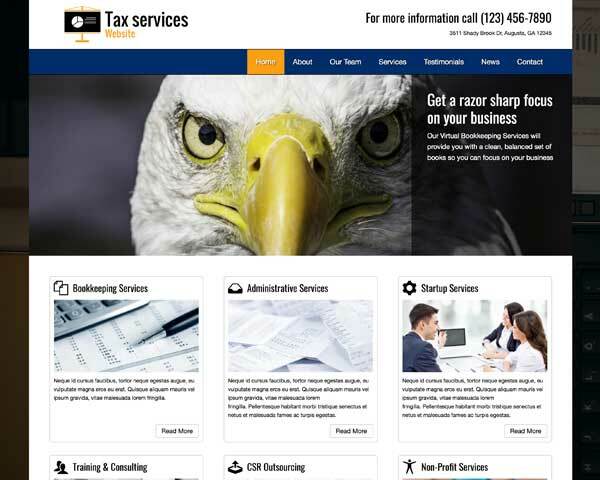 We help you get your complete insurance company website online fast! 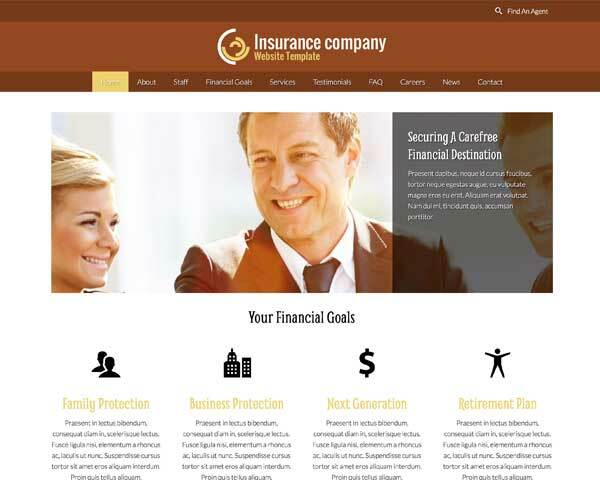 With the Life Insurance WordPress Theme you get a comprehensive, pre-built website template for insurance company companies. Changing colors on backgrounds and buttons, adjusting pages layouts and adding content can all be done without any coding at all using our unique front-end editing tool and convenient drag and drop widgets. 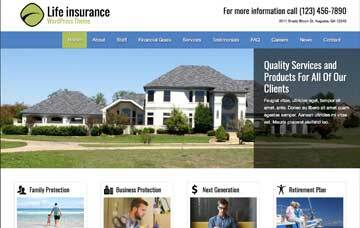 Even if you've never built a website before, you'll be amazed by how quickly and easily you can create a professional online presence for your insurance company business with the Life Insurance WordPress Theme. Not every client is looking for the same type of life insurance. It matters what stage of your life you're in. 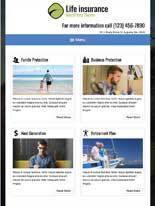 That's why the Life Insurance WordPress Theme has sections for family, business and young adults. 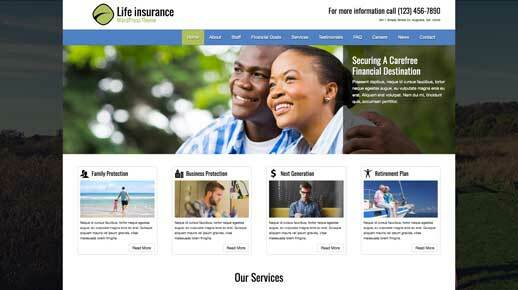 On the homepage of the Life Insurance WordPress Theme, visitors will get an overview of your services in one glance. Clicking on a thumbnail goes directly to that service page. The Life Insurance WordPress Theme comes with icons for the most popular social media platforms. Visitors can connect with you online or share your content on their own pages. 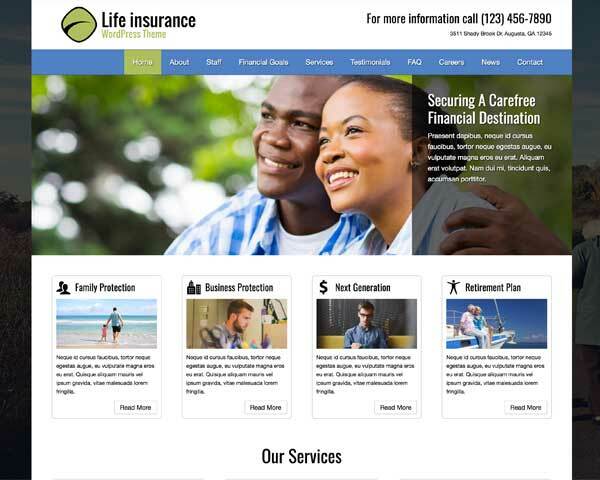 The Life Insurance WordPress Theme is set up with pages for open positions at your company. 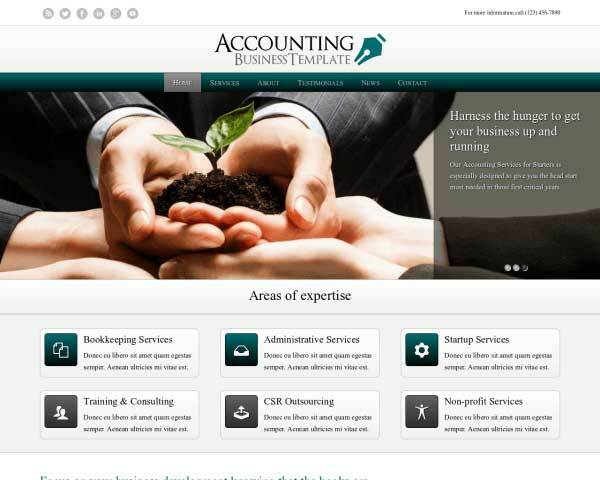 Interested parties can even apply online via the included application form. Show customers how to reach you on the Life Insurance WordPress Theme's contact page, designed with helpful features like a customizable contact form and integrated Google map. We've included a Find an Agent form. 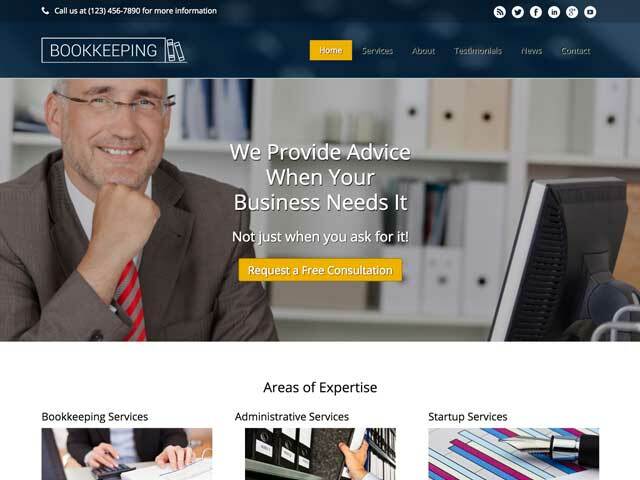 With the help of this form, which can be easily changed, your clients can request a call-back. Another great tool with which to do marketing. 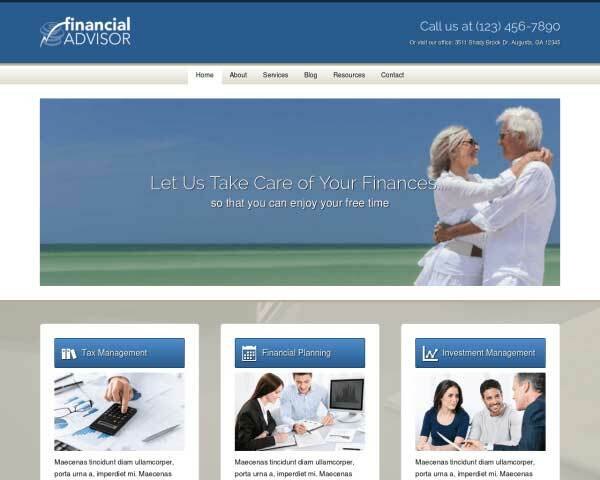 When you use the Life Insurance WordPress Theme to build your salon website, your photos and text will automatically be adjusted to fit any screen size no matter what type of mobile device your customers use to view your pages. We've built this salon website template to be fully-responsive, mobile-optimized right out of the box with no extra work required! Whether customers are browsing at home on their desktop or searching for a nail salon in the neighborhood on their smartphone from just around the corner, visitors will experience the same professional design and easy navigation.